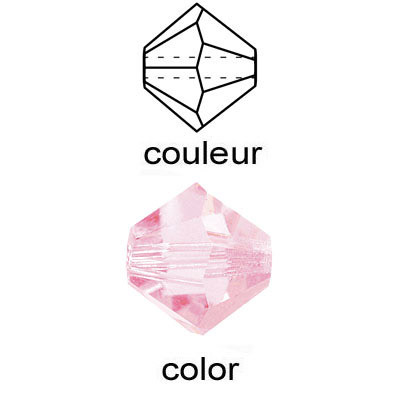 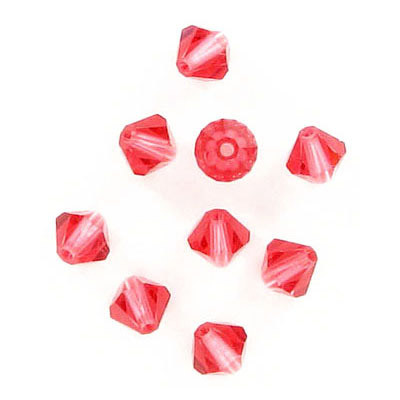 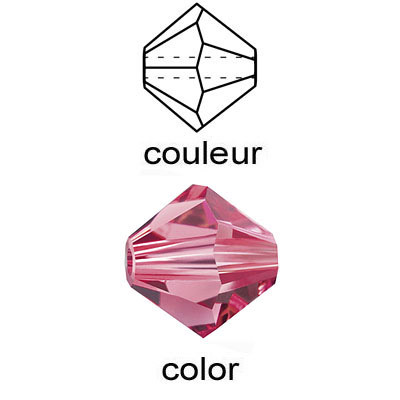 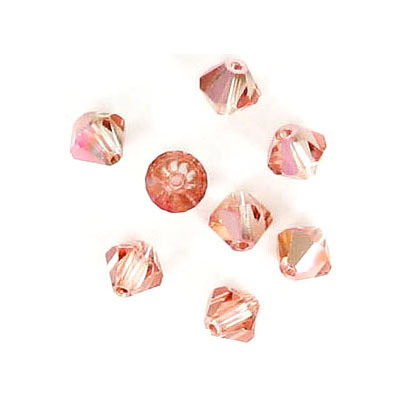 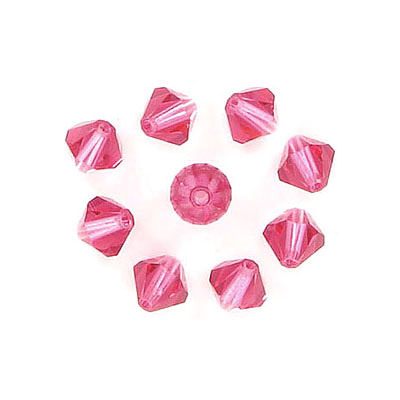 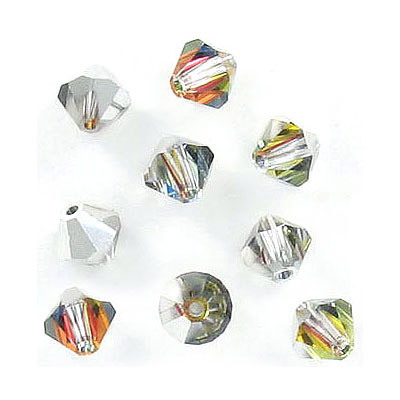 Machine Cut Glass Beads - Frabels Inc.
A kaleidoscope of colors and sparkles, different shapes and sizes, these beautifully crafted beads will add a joy and artistic touch to your jewelry. 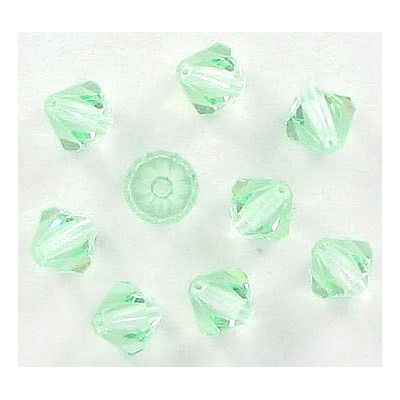 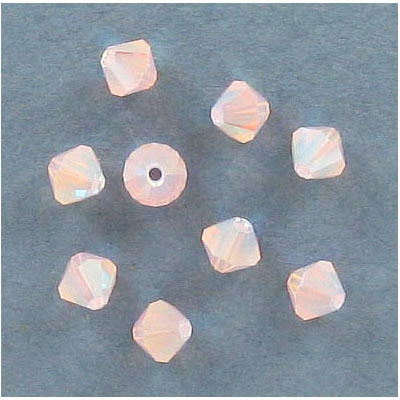 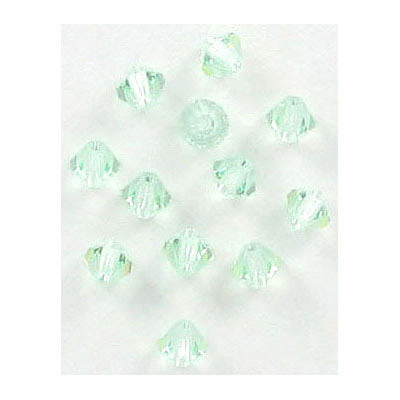 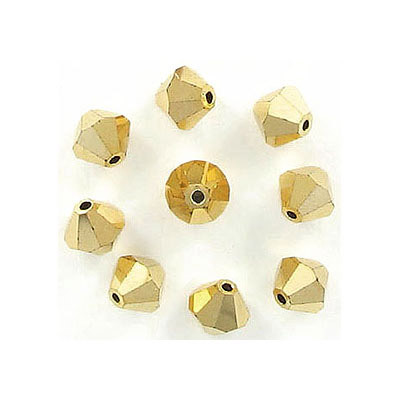 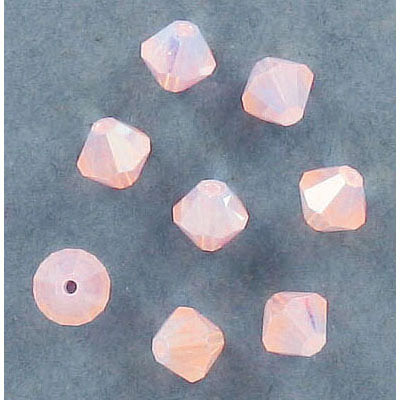 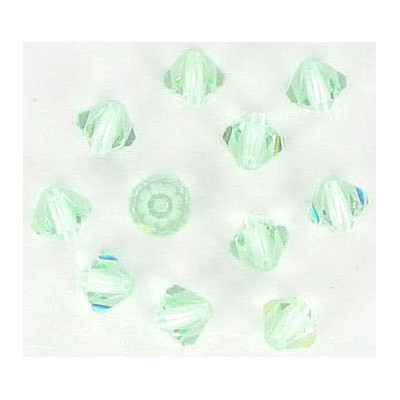 Machine cut glass beads, 6mm, hole size approx. 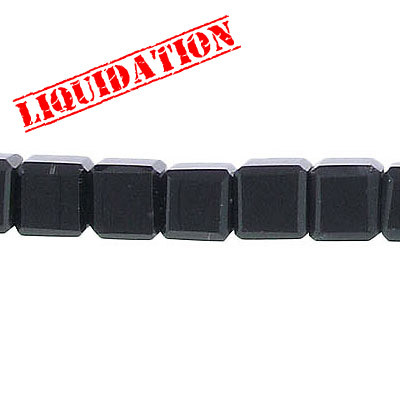 1.00mm, cube, jet black, 8 inch strand. 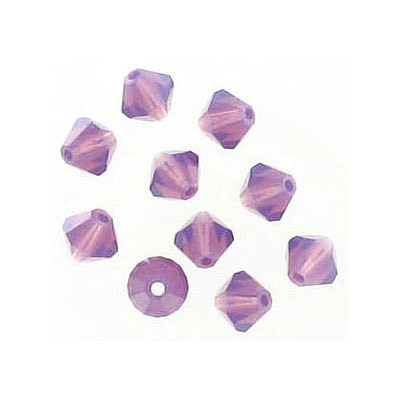 (SKU# GBMCH6C/212). 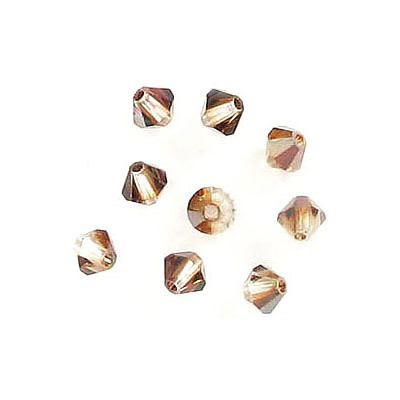 Sold per pack of 1 strand(s). 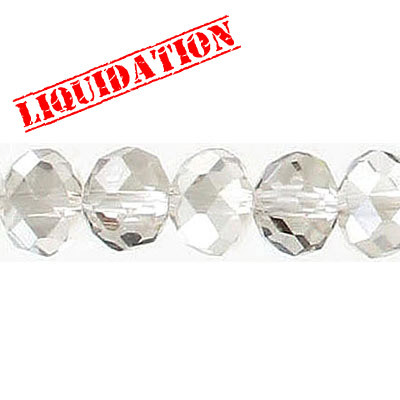 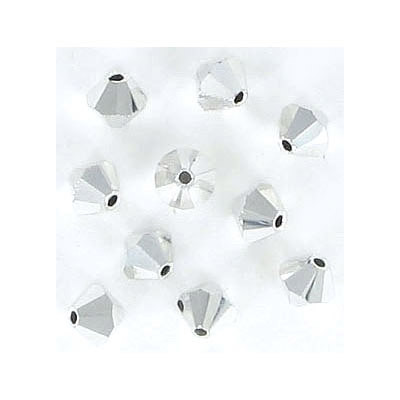 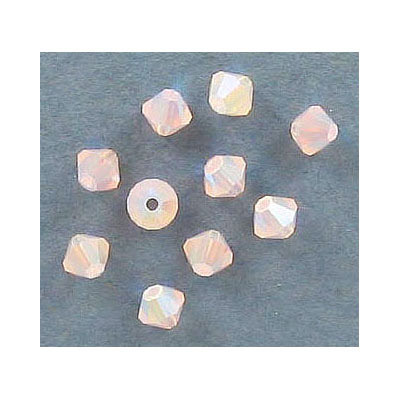 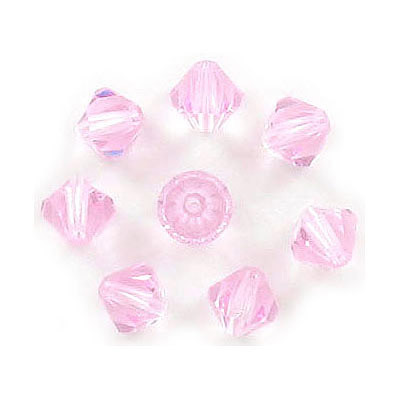 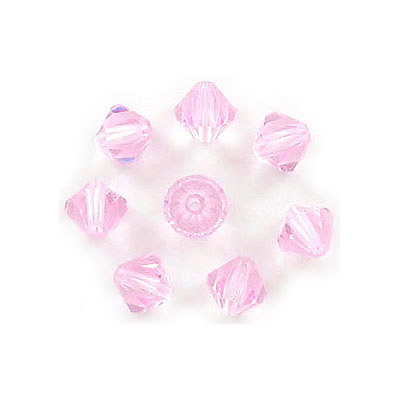 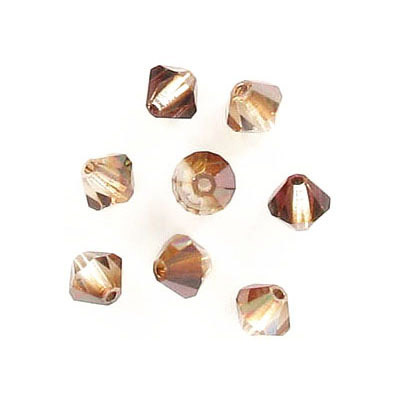 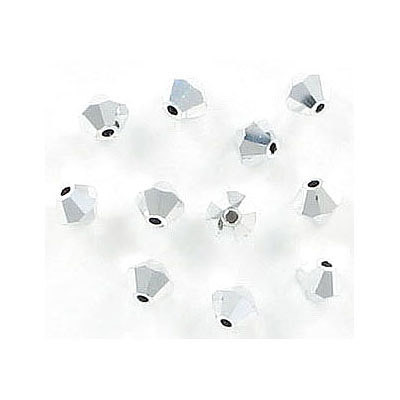 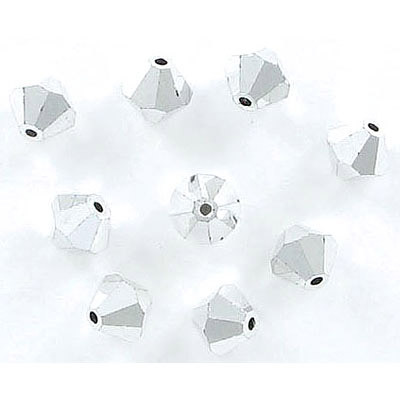 Machine cut glass beads, faceted, 10mm, rondelle, crystal silver shade, 8 inch strand. 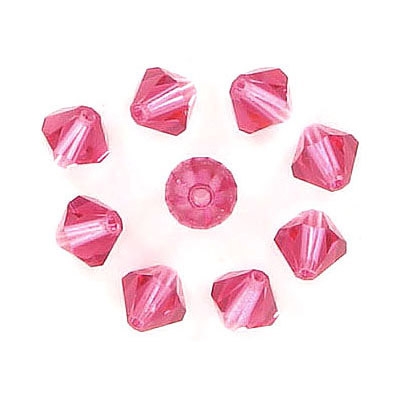 (SKU# GBMCH10R/441). 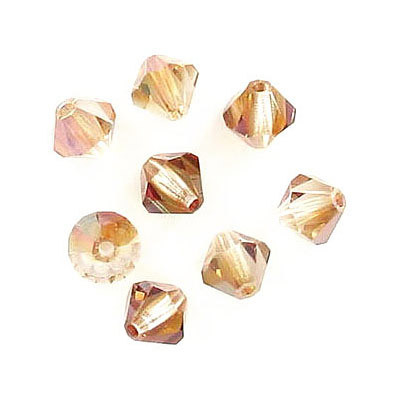 Sold per pack of 1 strand(s).